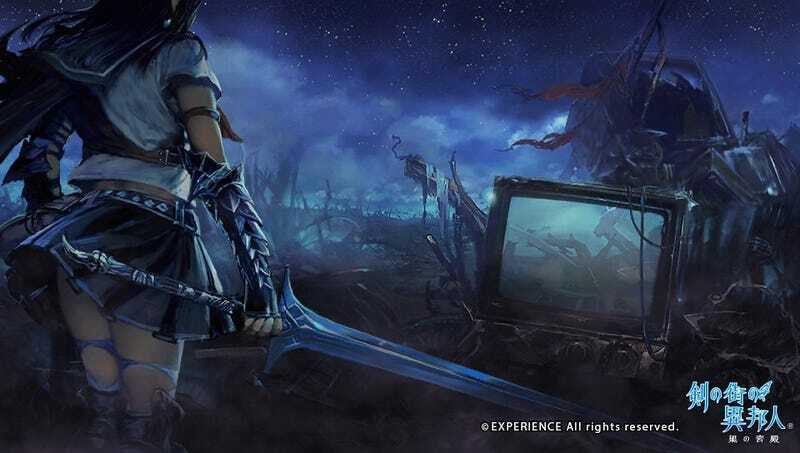 Stranger of Sword City, originally a Xbox 360 title and later ported to PSVita exclusive to Japan, is now making its way West for the PSVita. The game will be published by NIS America and release on March 22, 2015 in NA, and March 25, 2015 in Europe. Available at both retail and digital.